Popular Green Cove Springs coffee shop and roaster is expanding to Jacksonville. Since 2011, Spring Park Coffee has been Green Cove Springs’ premiere coffee house. 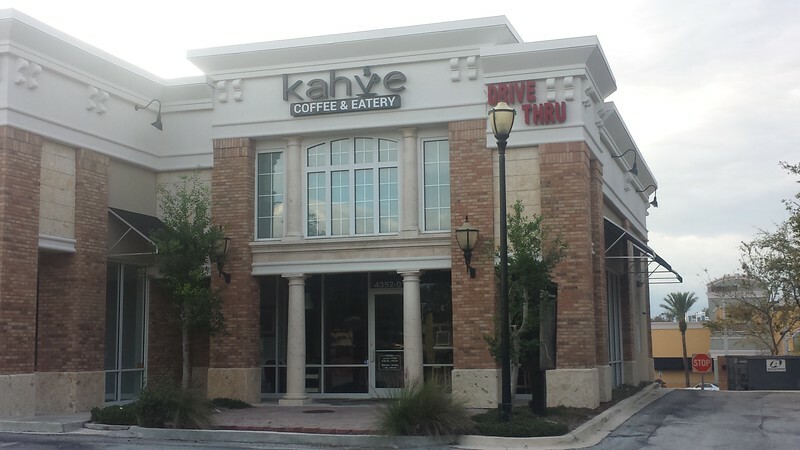 The Clay County favorite is in the process of opening a second location in Jacksonville’s Southside at 4352-01 Southside Blvd at the Shoppes of Deerwood Lakes. 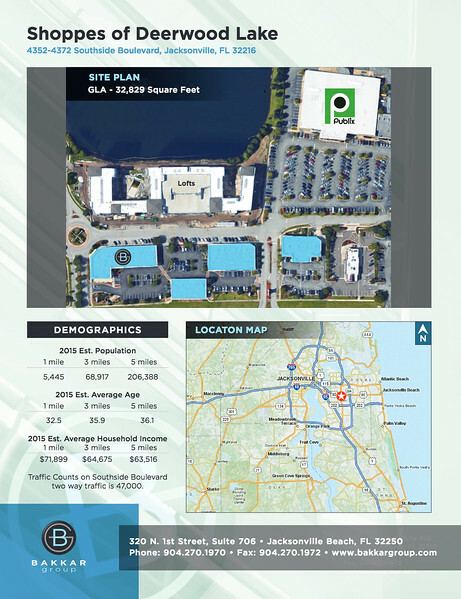 The Shoppes of Deerwood Lakes is a 32,829 square foot retail shopping center on the heavily travelled Southside Blvd, near Tinseltown, major employers and the St Johns Town Center. Spring Park Coffee quickly became a beloved institution in historic Green Cove Springs selling specialty lattes, espresso, frozen milkshakes, craft sodas and housemade pastries. 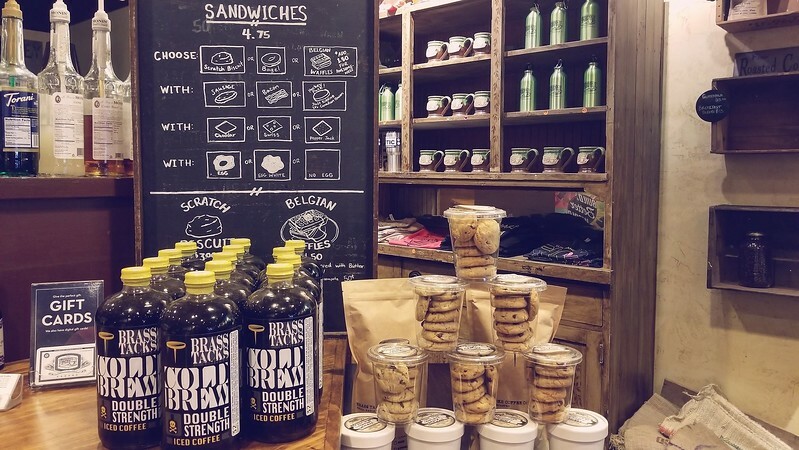 Spring Park’s Green Cove location features a warm and welcome rustic chic environment that will be carried over to the new Jacksonville location. In addition to their full menu, Spring Park also plans to transplant another quirky hook to the new Jax location: the name of the day… offering free coffee to anyone who’s name matches the sign outside the shop’s door. Although this will be Spring Park Coffee’s first location in Jacksonville, coffee drinkers are familiar with their product through Spring Park’s sister company: Brass Tacks Coffee Co. Brass Tacks partners with passionate entrepreneurs and dedicated coffee professionals to roast a full line of coffee products. 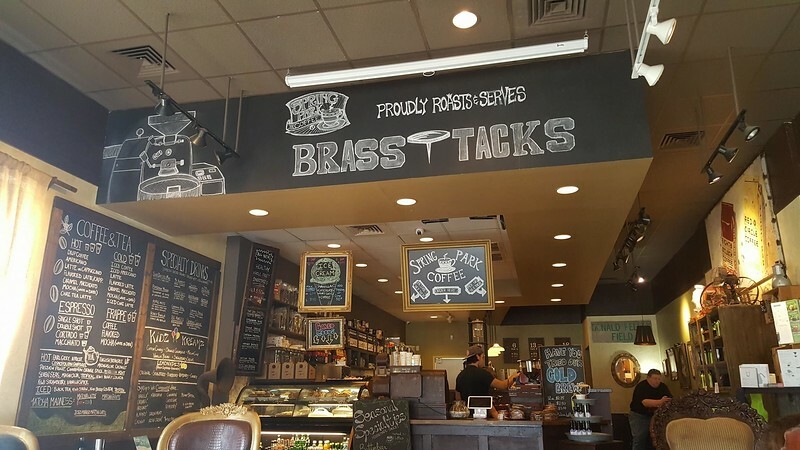 Brass Tacks Coffee roasts, trains and sells equipment to coffee houses throughout North Florida, and is also sold in Spring Park Coffee locations. The Southside location is set to open in January of 2018.